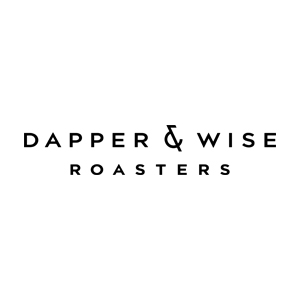 Dapper & Wise Roasters Profile - Percasso Coffee & Bottled Water Service, Inc.
Bravely roasting coffee in the suburbs of Portland since 2012, Dapper & Wise seeks to roast the best specialty coffee they can find from all over the world. They take coffee, not themselves, seriously, seeking to use coffee as the medium to build relationships for the workplace and the home. They also own Insomnia Coffee Company with 3 Beaverton/Hillsboro locations and one in downtown Cannon Beach.